Over 2,000 acres of farmland has become available in Wales for a small fee in what has been described as a "very rare" and "unique" opportunity. 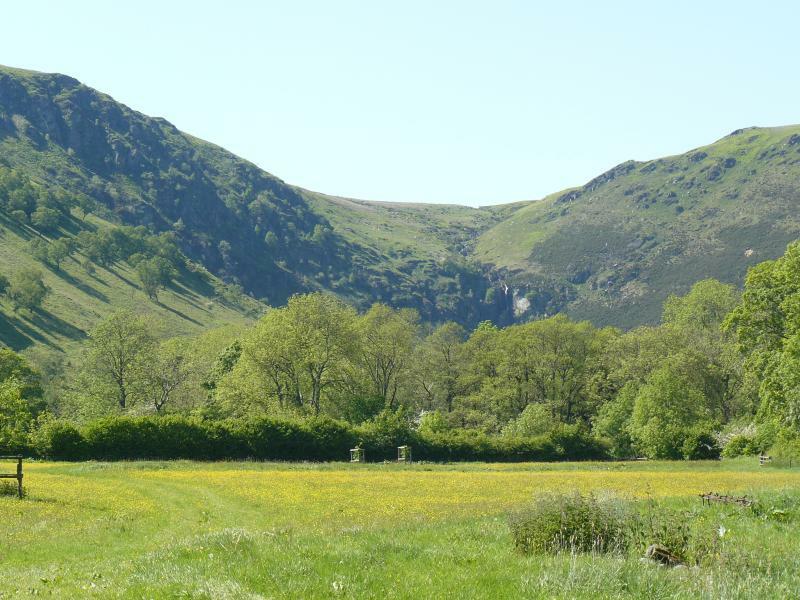 Over 2,000 acres of grass keep, which includes open hill, lower fields and two hay meadows, have become available in Powys, through Roger Parry & Partners, for a nominal rental fee. The exact rental amount has not been disclosed as it is believed the landowner doesn’t want to exclude any offers. Roger Parry & Partners’ Welshpool office is managing the opportunity. Clare Williams, Chartered Surveyor, said: “It is very rare for so many acres to become available as grass keep for such a small fee. I am sure this offer will attract many graziers.